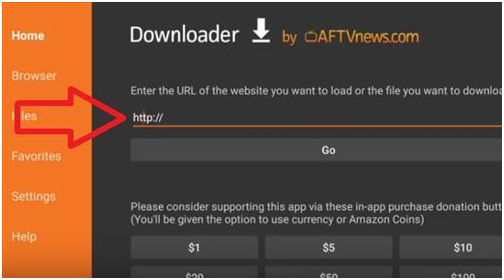 The first method does not require a computer just need an Amazon account to get a free App called Downloader. 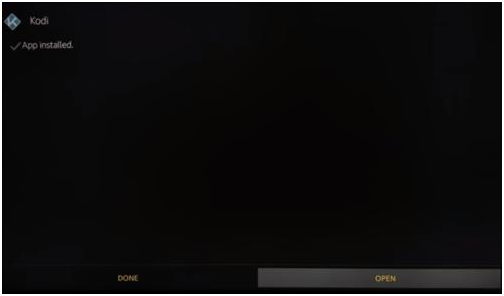 It’s a free trial account has been created for the first time used purpose. 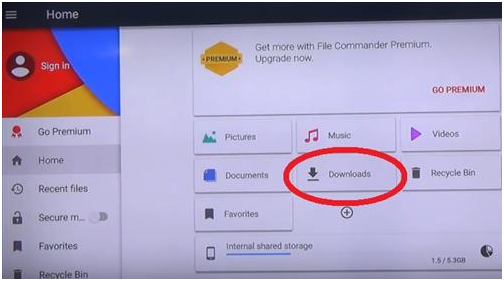 Well, just download the Downloader App and go to the Kodi Download page and get the necessary install file. 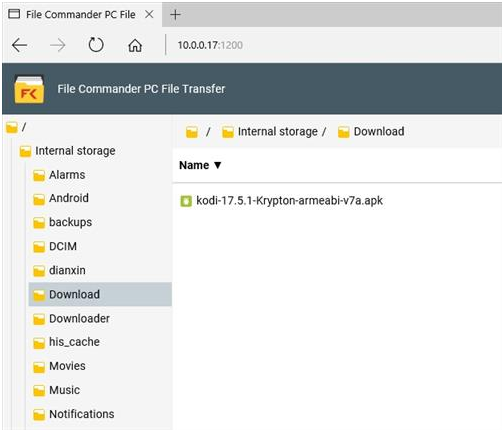 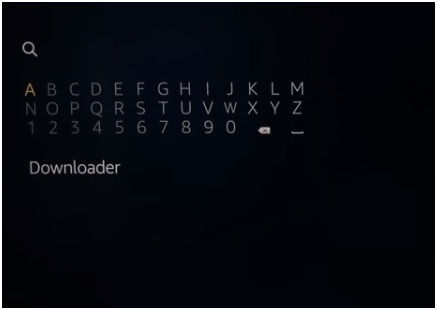 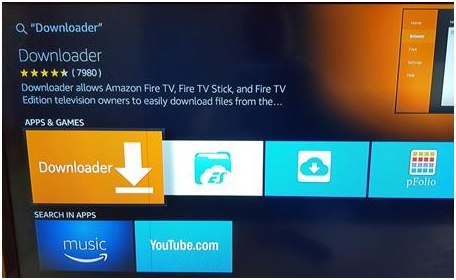 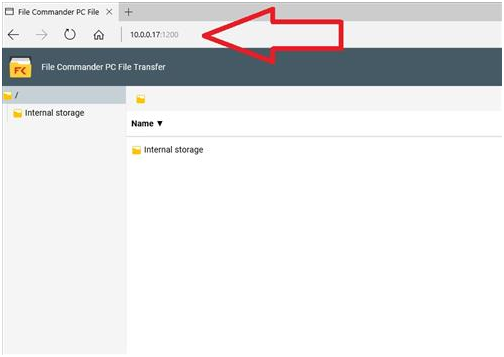 The second method to use as an App called File Commander which allows a computer to copy files to a Fire TV. 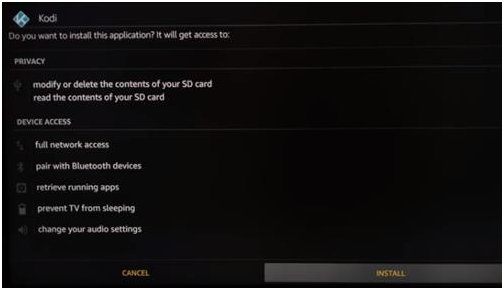 Let’s shoe you here how to use both methods are shown below along with the steps and screenshots. 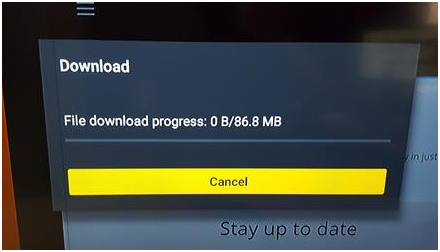 A video is that prove its working fine. 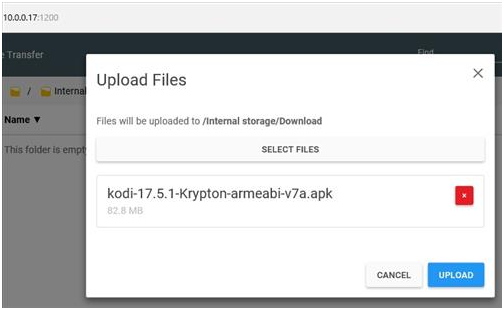 Here’s you can read out how to install Kodi 17.1 Ares Wizard with http://bit.ly/build_pin. 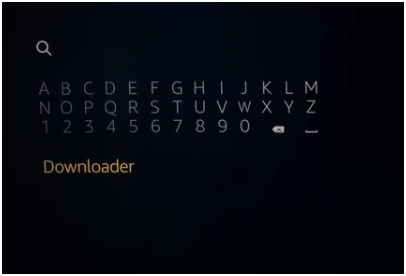 Also, You follow the below video tutorial that easy to understand, if not let ride with below steps. 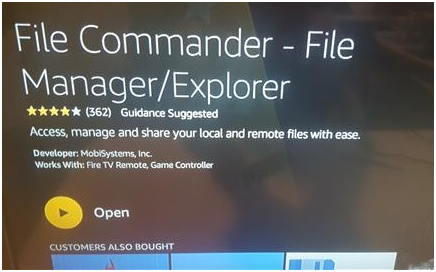 6#: Click to the left for the search option to come up. 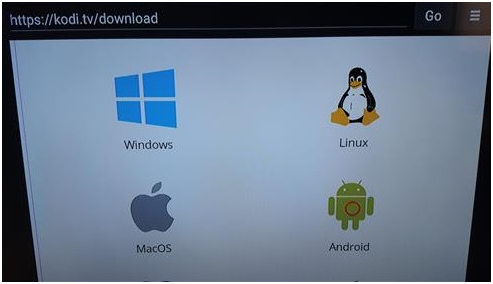 20#: Now it downloads click install at the bottom right. 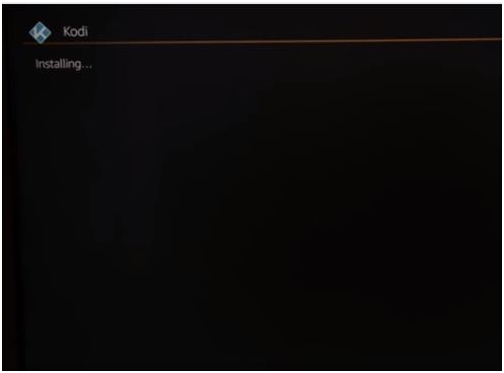 22#: Kodi 17.6 will now install. 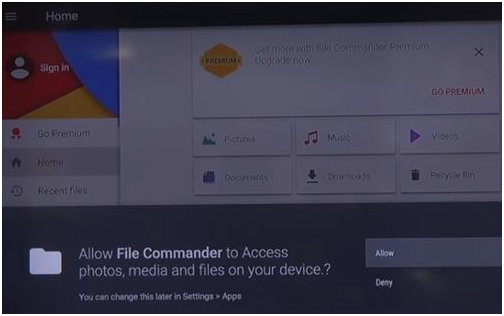 Click on Open at the bottom right. 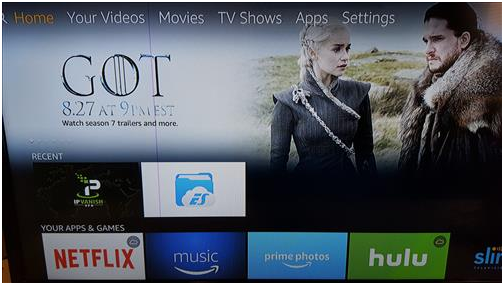 23#: After Kodi 17.6 has installed add-ons will need to be added to watch movies and TV shows. 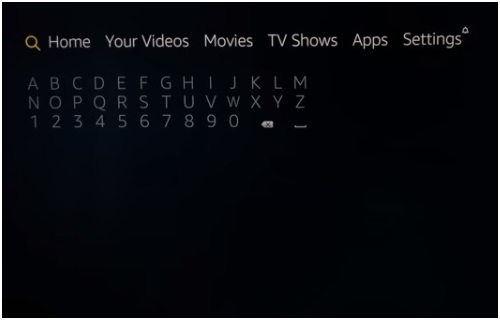 Popular add-ons include Pyramid, Genesis Reborn, Neptune Rising, Covenant and many more. 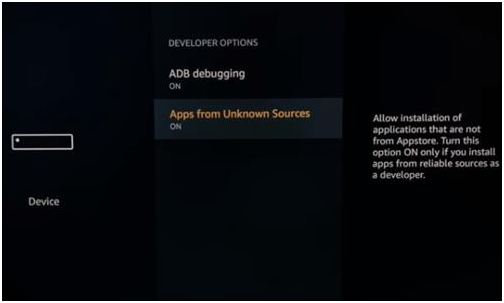 Here are the top best Add-ons can be installed individually or some Builds come with all the best plugins that install everything. 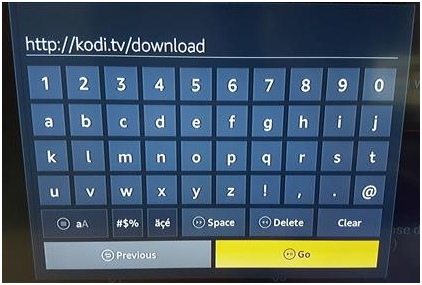 The Kodi has also started to copy to a Fire TV with a computer. 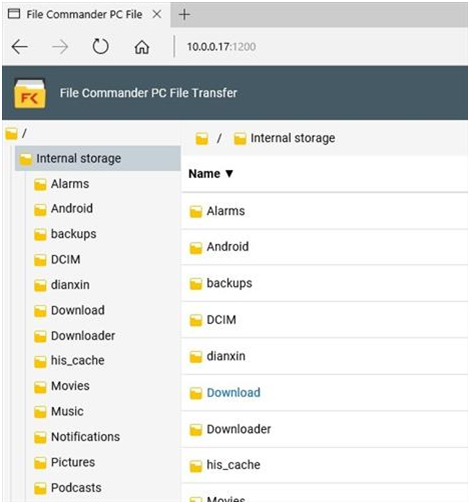 If you want to download App from the Amazon App store called File Commander. 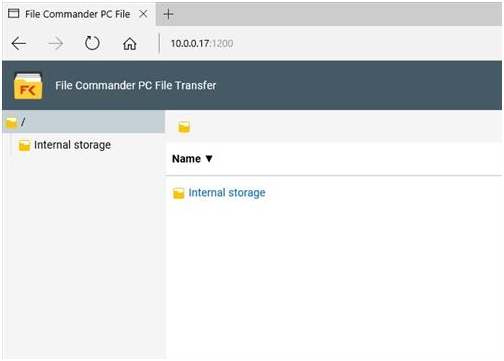 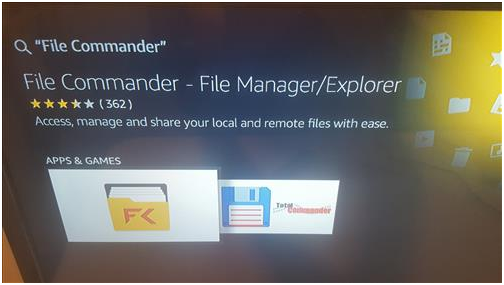 The File Commander allows for files to be copied via a computer Browser over to a Fire TV. 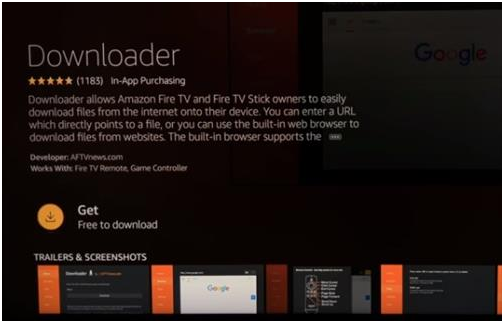 And it will show the new IP Address that you want to type into a Browser and files can establish to a Fire Stick. 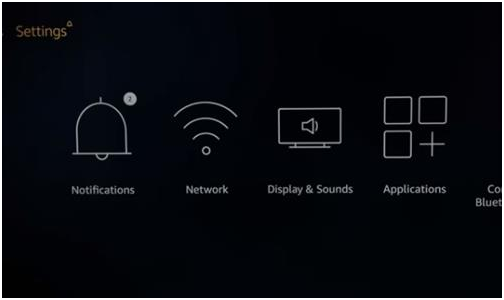 It is straightforward to do, just be sure the computer and Fire Stick are on the same network. 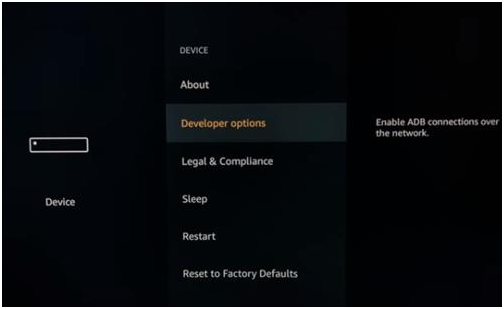 14#: An Internal IP Address will show on the screen along with the port used. 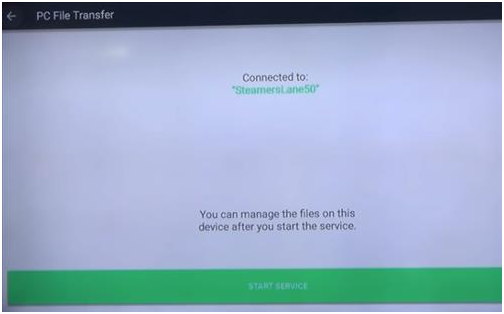 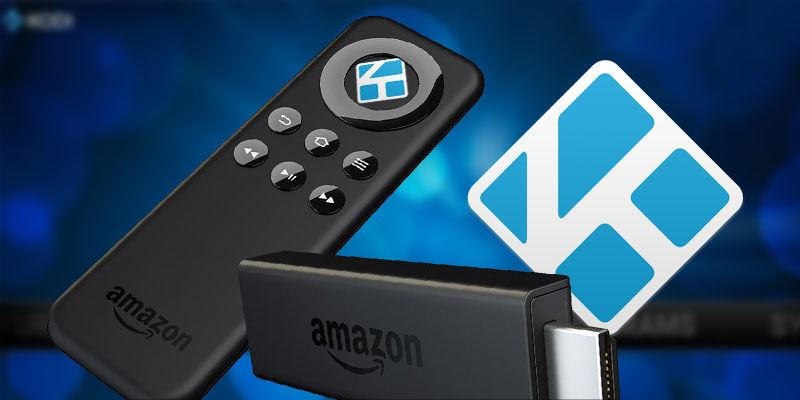 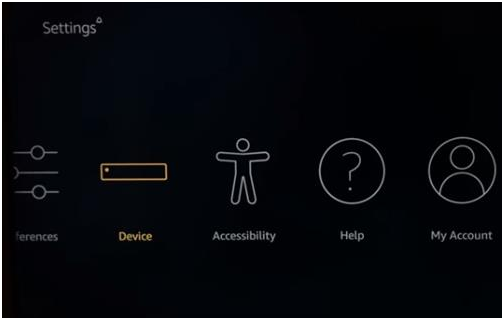 Now, Simply to IP Address will be entered into a Browser on a computer to copy files to the Fire TV. 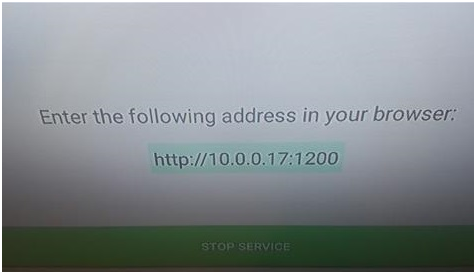 In this example it is http://10.0.0.17:1200, but Each Fire Stick will have a unique IP Address. 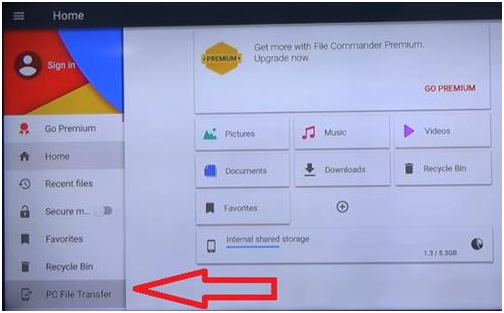 Be sure to use the IP Address shown on your Fire TV. 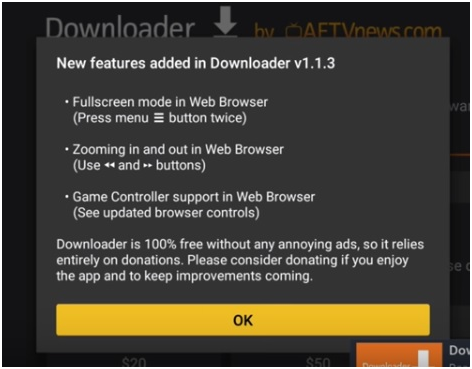 15#: Now just Go to the Computer open any Browser such as FireFox, Chrome and so on. 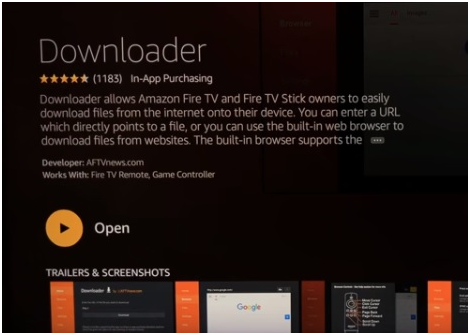 Just you need to Type in the IP Address and Port number exactly as shown on your Fire TV Screen. 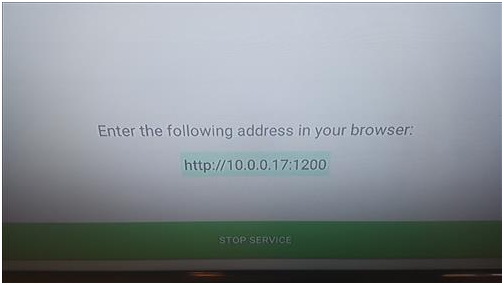 Let’s show in below example the address and port http://10.0.0.178:1200 is typed in the Browser. 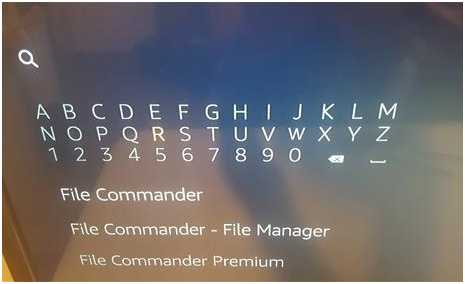 File Commander should come up. 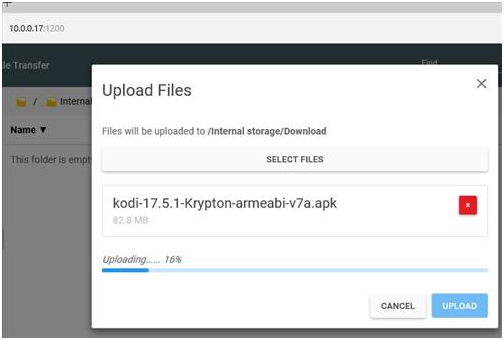 16#: At this point, files can be copied over to the Fire TV such as Kodi or other APK files. 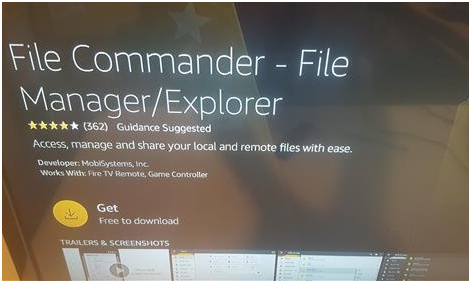 25#: Click Install at the bottom right. 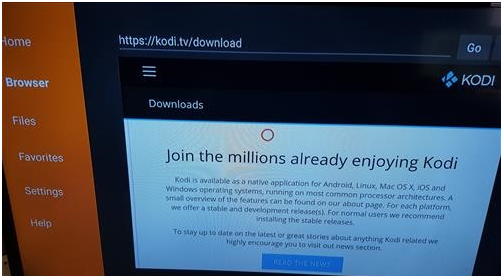 26#: Kodi 17.6 will now be installed. 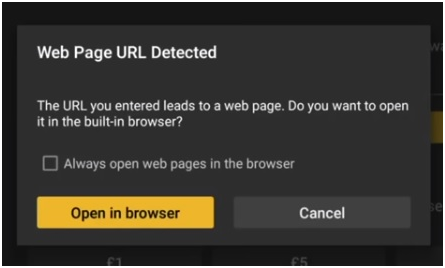 Click on Open at the bottom right. 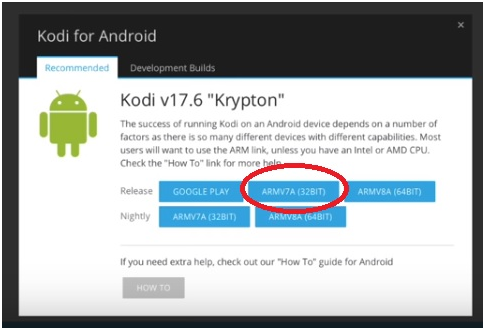 27#: After Kodi 17.6 is installed add-ons will need to be added to watch movies and TV shows. 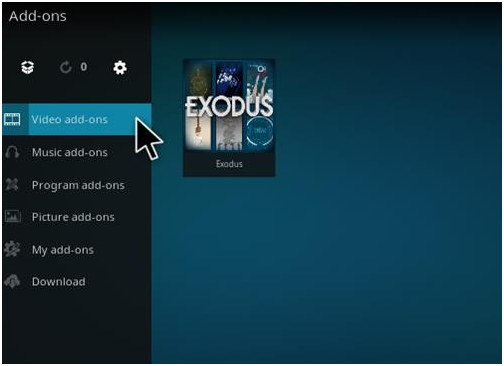 Popular add-ons include Covenant, BoB Unleashed, BENNU, and many more.